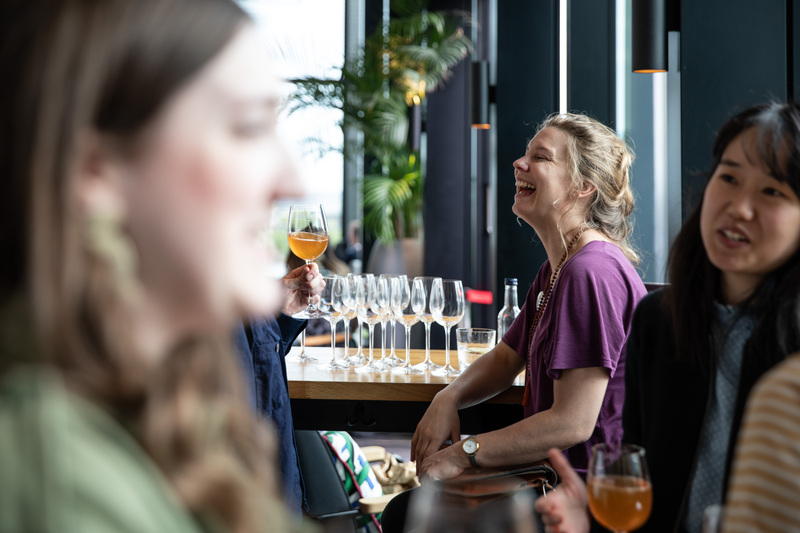 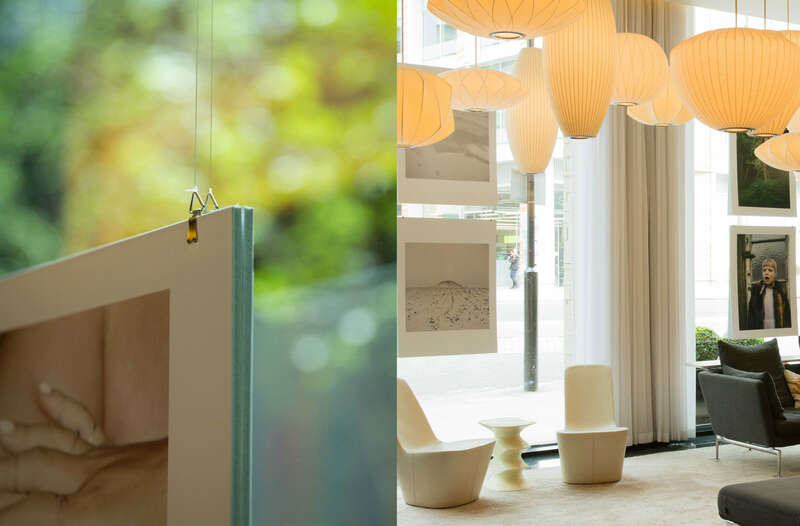 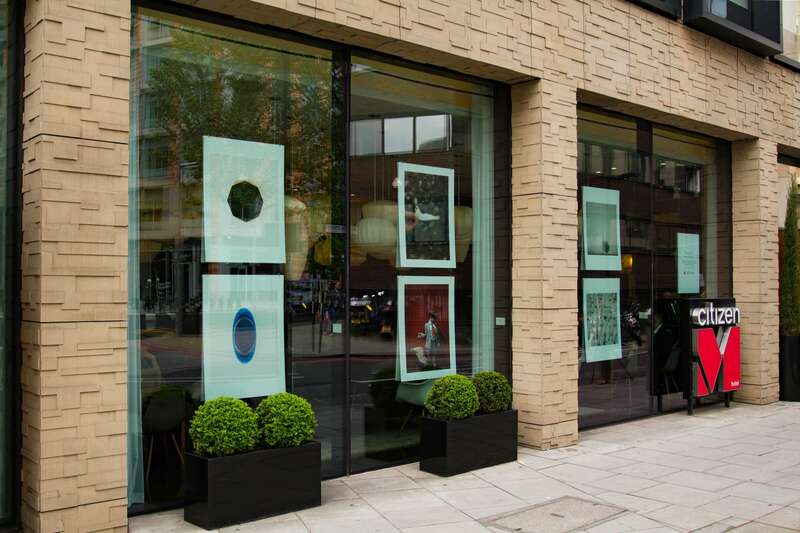 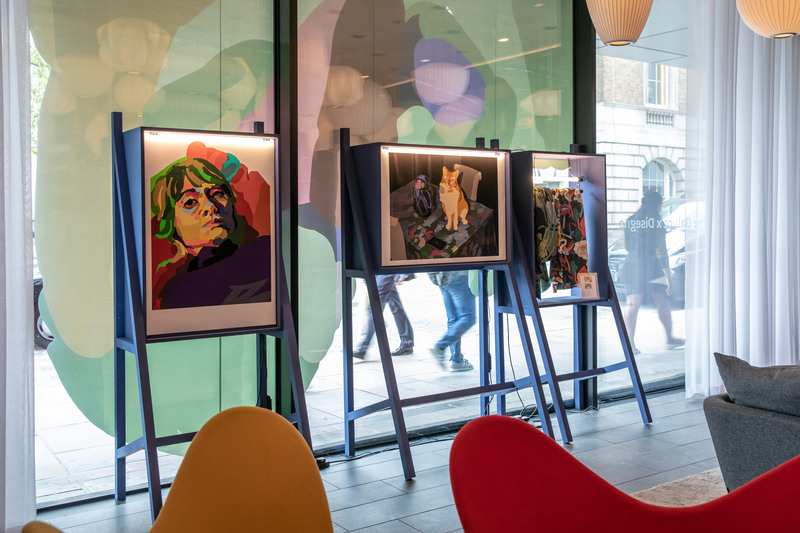 Having previously worked with Disegno Works in 2017 to curate a photography exhibition with students from the Glasgow School of Art, in 2018 the citizenM hotel chain asked Disegno Works to develop its programming for London Craft Week. 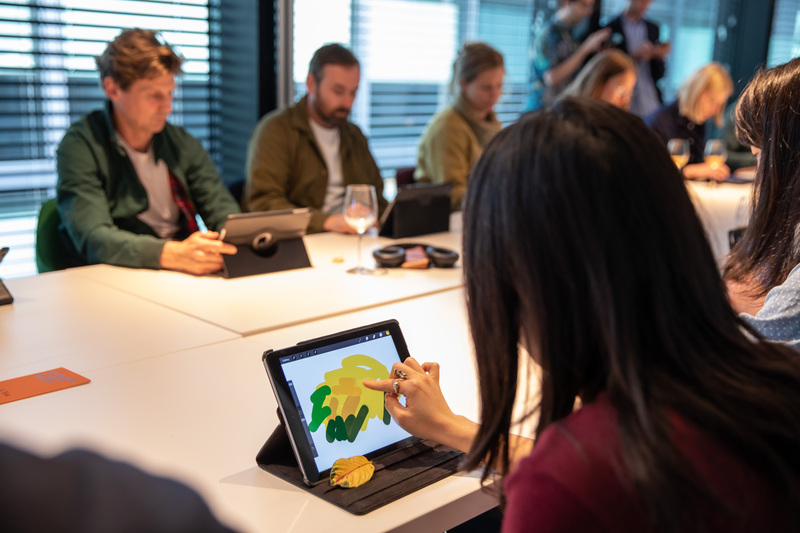 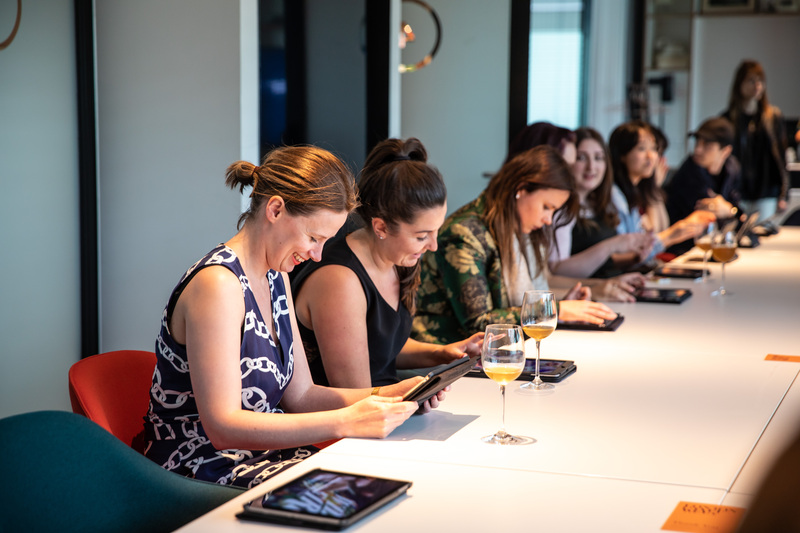 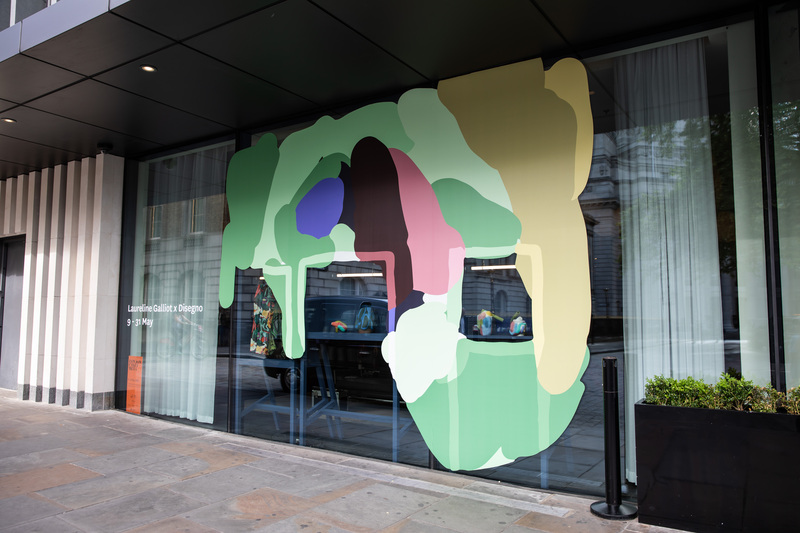 Conscious of the brand’s close connection to contemporary art and design, we responded with an exhibition and series of iPad painting workshops led by the celebrated French designer and digital artist Laureline Galliot. 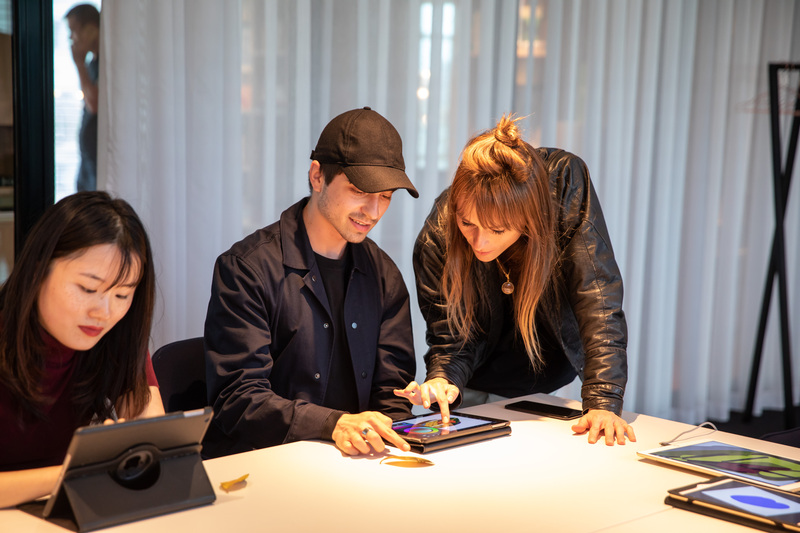 Mixing traditional craft with digital savoir faire, the project positioned citizenM as a brand with design pedigree and history, now engaging with the cutting edge of the disciplines. 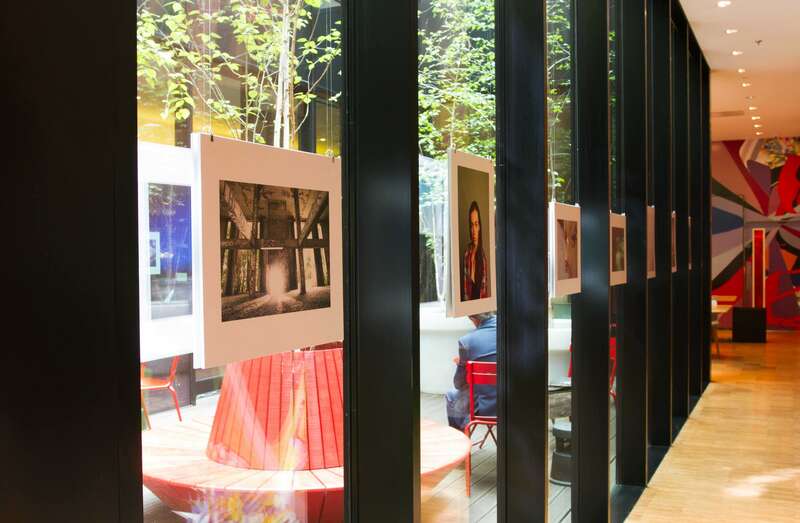 Images of the 2017 exhibition of photography by students from the Glasgow School of Art, displayed in the lobby of citizenM Bankside.